truthincharity.com - The Online Home of Theologian Matthew J. Ramage, Ph.D.truthincharity.com | The Online Home of Theologian Matthew J. Ramage, Ph.D. This past Friday I was blessed to do a live audio / streaming video spot related to my book Jesus, Interpreted for EWTN Radio’s Catholic Answers Live show. The title of the segment was “The Historical Truth of the Gospels.” Follow the link above, and you can hear the entire interview. Catholic Answers also does a nice job posting the time stamps of the questions asked, in addition to listing resources I recommended over the course of the interview. In the past I’ve enjoyed the opportunity to talk on EWTN’s Son Rise Morning Show, but I liked this time slot better — no need to wake up at 5 am to drive into the office for the phone call! While a great deal has been written on Ch. 8 of AL over the past year, to my knowledge little attention has been paid to Francis’ interpretation of this passage in AL §185-86. This essay aims to make a contribution toward understanding what Francis intends with his interpretation of it, and how this interpretation compares to that of the dominant magisterial tradition, and of contemporary biblical scholarship. 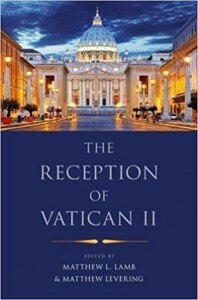 An evaluation of Francis’ position is offered in light of Benedict XVI’s exegetical principles, with a brief concluding reflection on the possibility of spiritual communion for the divorced and remarried as proposed by the emeritus pontiff. 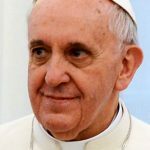 This article is one of three–two of which will be published and one kept for myself–that I wrote over the past year while researching Amoris Laetitia during my sabbatical and teaching an amazing group of students in a capstone senior seminar course on the document at Benedictine College this spring. 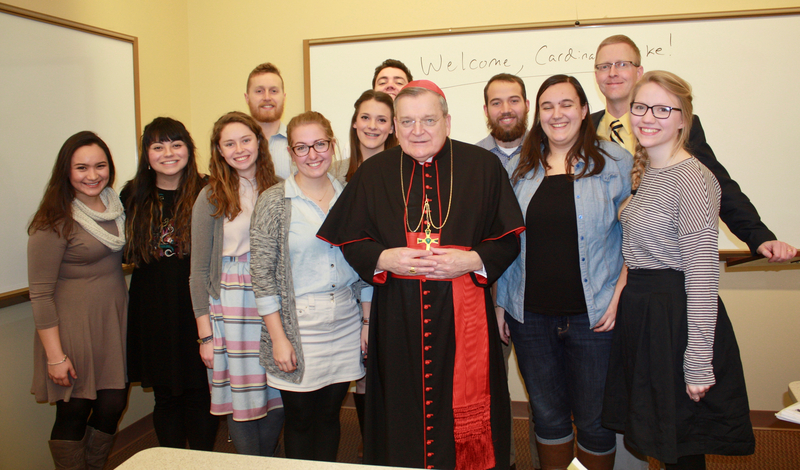 As divine providence would have it, our class was blessed to have two incredibly unique guest speakers on the subject. 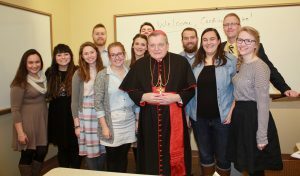 Raymond Cardinal Burke — who, as anyone following the controversy surrounding Amoris will well know — was uniquely qualified to speak on the topic. A biblical scholar combing through the corpus St. Thomas Aquinas might be disappointed to learn that the saint whom we call Universal Doctor never wrote a distinct treatise on biblical inspiration. However, this was a conscious move on the part of Thomas which, if properly understood, could have important implications for Catholic biblical exegesis today. 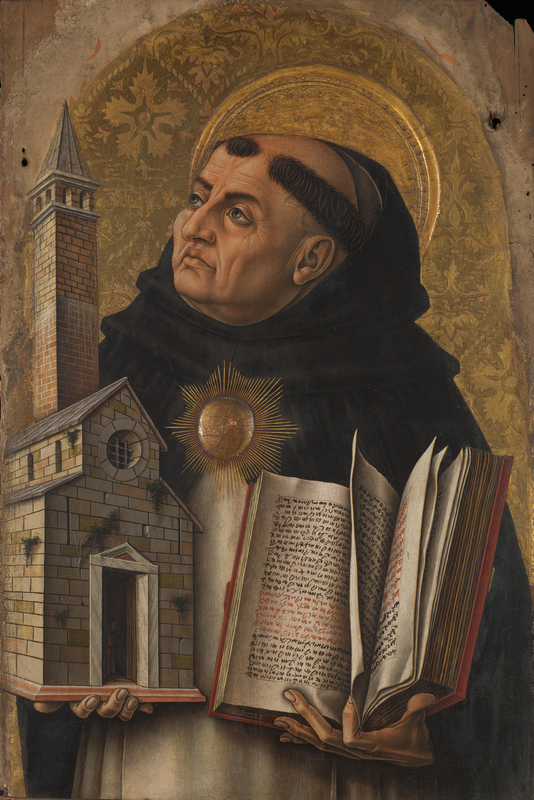 In his erudite translation and commentary on Aquinas’s Commentary on Ephesians, Fr. 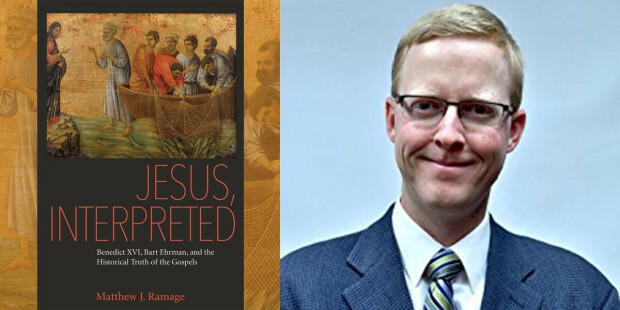 Matthew Lamb discusses this decision and the distinctive features of Thomas’ theology of biblical inspiration which flow from it. 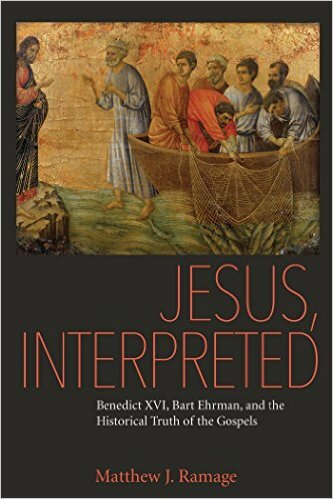 The goal of this paper is to draw out these characteristics and, in so doing, to suggest that a genuine appropriation of Thomas’ exegetical principles could be a fecund source of renewal with Catholic biblical theology today. For more than fifty years, Fr. 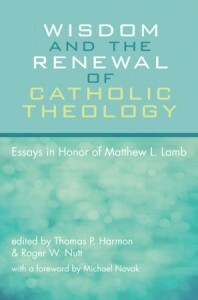 Matthew L. Lamb has been one of the major figures in American Catholic theology through his writing, teaching, and involvement in scholarly societies. Over a decade ago, Fr. 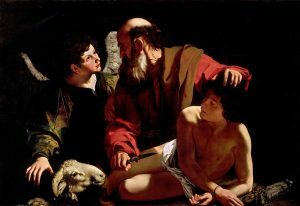 Lamb moved from the Department of Theology at Boston College to develop the graduate programs in theology at Ave Maria University in response to what he identified as the widespread decline in theological education. 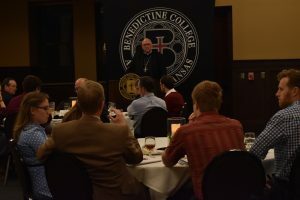 Twelve years into their operation, the graduate programs in theology have begun to produce junior scholars who have attained appointments in universities and seminaries across the United States. In Wisdom and the Renewal of Catholic Theology, Thomas P. Harmon and Roger W. Nutt have brought together some of this first generation of Ave Maria graduates to produce a collection of essays to honor their teacher and the architect of their theological education. The book is available for purchase here on Amazon. 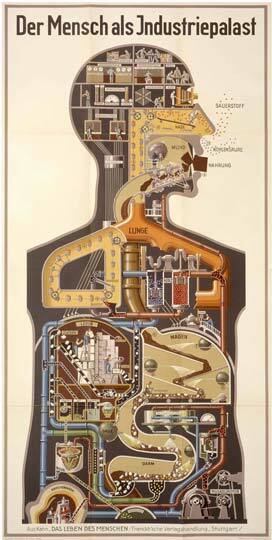 This is the website where you can download my essay and other other new meditations every month. 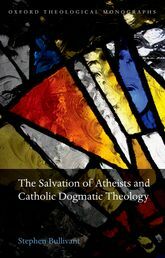 My review of Stephen Bullivant’s outstanding volume The Salvation of Atheists and Catholic Dogmatic Theology came out in this quarter’s edition of Nova et Vetera. 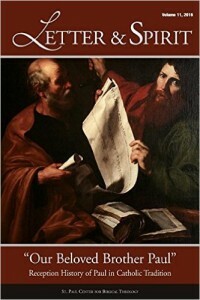 If you wonder about the question of how to reconcile Vatican II’s teaching on the possibility of salvation for non-believers with traditional Catholic doctrine, this is the book for you. Immediately below is my condensed review I posted on Amazon, followed by a link where you can download my full review to learn more about Bullivant’s book. For this reader, a significant remaining objection concerns how Bullivant seems to imply the presence of charity in an atheist while denying that this virtue is accompanied by at least implicit faith. 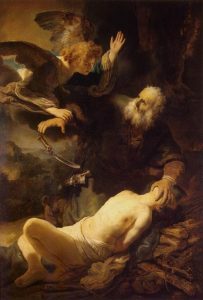 It is difficult to see how the salvific grace an atheist receives in his encounter with Christ’s “least ones” is not accompanied by some noetic content.